Scores of students at the Seventh-Day Adventist Senior High School in Bantama, a popular suburb in the Kumasi Metropolis chose to give blood to support needy families today, a day christened as Valentine’s Day across the world. 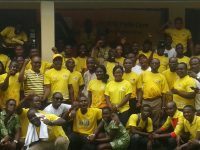 Taking part in this year’s blood donation exercise organized by telecom giant, MTN-Ghana, and in collaboration with the Komfo Anokye Transfusion Unit, students from form one (1) to three (3) voluntarily took turns to give blood at the event held in the precincts of the school. Having been screened before donating blood, the students queued to take in food supplements to boost their energy levels after they donated blood. Being supervised by their tutors, about 1,000 students took the opportunity to donate blood with some expressing happiness at the opportunity to give back to support society. 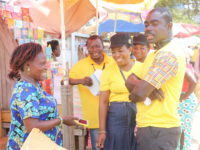 Speaking to CM-Online during the exercise, Dr Shirley Owusu-Ofori, Head of Transfusion Medicine Unit at the Komfo Anokye Teaching Hospital (KATH) expressed delight at the voluntary spirit of the students. According to her, the Unit can only give blood to help patients when people show responsibility by donating same to support those who may be in need of blood. Dr Owusu-Ofori intimated that blood is life and that those who donate voluntarily do so to show their regard for human life. 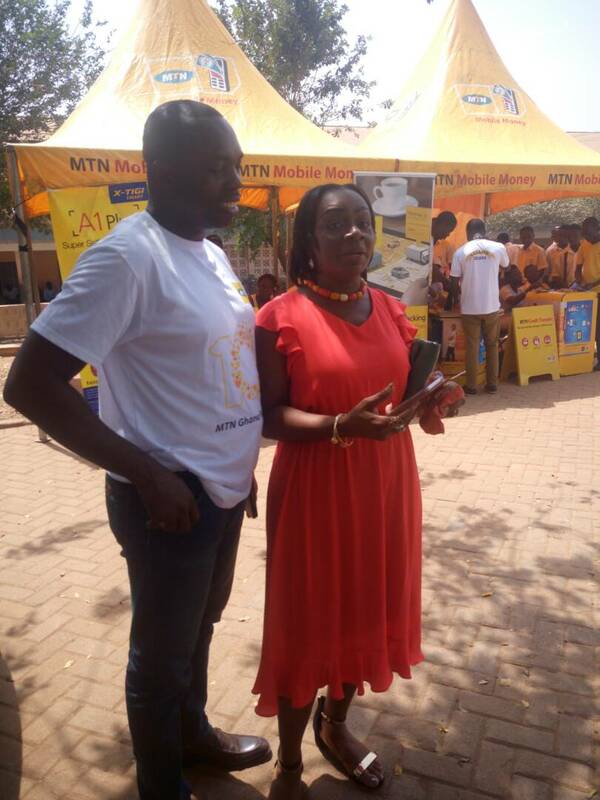 She commended MTN for their efforts in helping the Transfusion Unit to get the chance to stock some pints of blood to attend to emergencies and clinical cases. 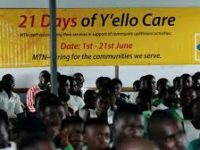 Mr Peter Bimpeh, Acting General Manager, MTN-Northern Business District noted the passion the company attaches to initiatives that are aimed at helping the needy in the society. 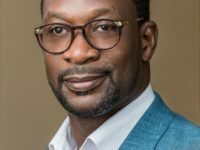 According to him, apart from being a social responsibility MTN sees ventures such as blood donation exercise as a crucial matter that borders on the health of citizens. Sick and unhealthy people, the acting manager mentioned cannot contribute to the building of the country. 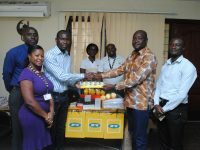 This, he explained makes MTN wanting to ensure issues about health and the education of the citizenry are given more attention. 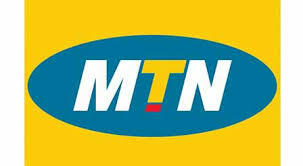 So far, MTN in eight (8) years has given the KATH Blood Bank 6,000 pints of blood, Mr Bimpeh revealed with excitement.